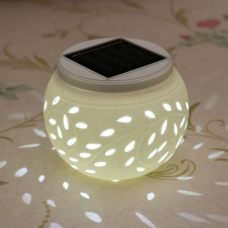 What makes indoor solar lights so attractive for thousands of households? 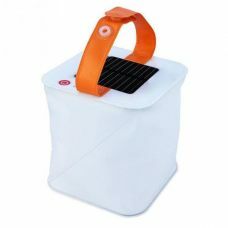 It's hard to find ones who have not heard about the benefits of exploiting solar energy to power outdoor lighting. 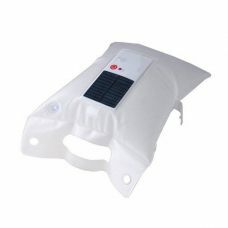 However, there is not much known about indoor solar lights. Even today when solar technology is so well-introduced to the world, there is still a bit of scepticism about solar powered interior lighting. One of the main reasons: it is not clear where all sunlight comes from inside of a premise. It might be a surprise, but there are plenty of different options start from windows that let the sun goes through and to using backyard, balcony or terrace to charge the battery with a solar panel. 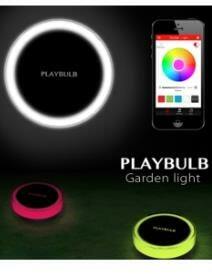 That makes the interior use lighting products almost an ideal environment-friendly source of lights for home. 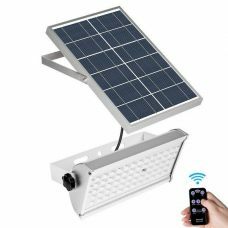 As the result, LED indoor solar lights can be found in people’s houses, living rooms and bedrooms, offices and study rooms and keep captivating thousands of hearts around Australia and the world. 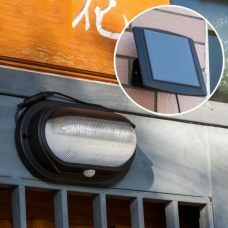 There are hundreds of diverse types of LED indoor solar lights for interior lighting available to purchase online in a variety of styles, colours and functionality. 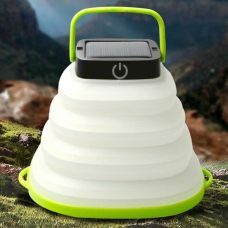 One of the biggest assortments of interior solar lights can be found at Sunny Bunny Australia. 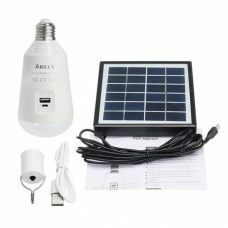 There are high-quality solar LED bedside table lights and all-night lamps, solar table lights and lamps for reading with soft lighting and eyes protection, a variety of solar lamps for kid’s rooms, study rooms and designers solutions for living rooms, and offices include solar desk lamps. 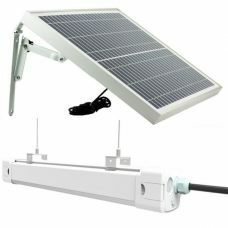 All products are carefully selected to provide a superior experience of using solar technology and the greatest value for the money with totally Free Delivery in Australia and New Zealand. Customer care program and secure e-commerce tools will help to make the online shopping at Sunny Bunny relaxed and enjoyable. 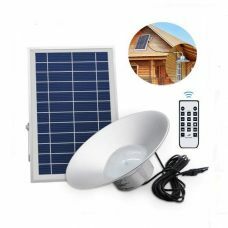 Indoor solar lighting is ideally suited for creating comfortable and pleasant lighting in all parts of a house and accommodating special needs whether it is night reading, studying or maintaining weak all-night illumination in kid’s bedroom. 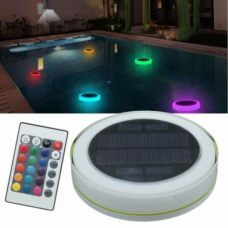 These LED lights are safe, energy- and cost- efficient and what is even more exciting do not require any wires, cords and electricity. 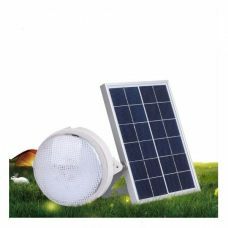 Interior solar lights can ideally suit individuals who live in a harmony with nature and support eco-friendly products while still appreciate new technology and do not want to sacrifice any of them. Green products and solutions are an entire part of modern life, and interior lighting is not an exception. 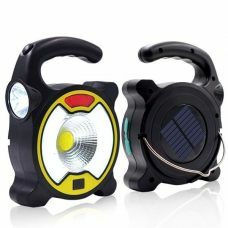 Moreover, solar lights have absolutely advantage when power outages or any other emergency happen.